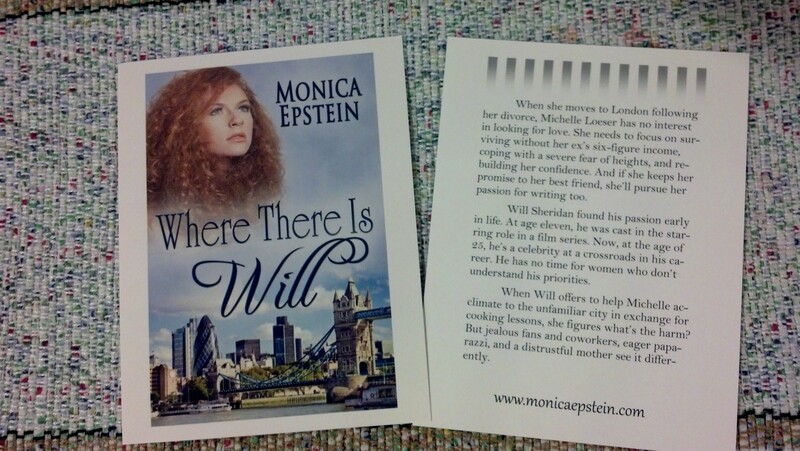 WHERE THERE IS WILL is here for Kindle!! Click here to get to the Amazon page. Print copies will be available shortly. Where There Is Will is almost here! Watch this space. As soon as I have an Amazon “buy link”, I’ll post it here and on my Facebook Fan page. Not THAT talk. If you are middle-aged like me, I’m assuming you’ve had the birds-and-bees talk with your kids by now. I’m speaking about the talk you need to have with your adult children. Cue Madonna: We’re living in a Photoshopped world . . .
. . . and I am a Photoshopped girl. Celebrity crushes are nothing new. Long before computers, adolescents and teens, adults too, I imagine, fell “in love” with actors, musicians, and other famous people. Walk into a teenage girl’s bedroom and you’d likely find posters of her crushes or magazines like Tiger Beat, covers clad with the hot stars of the time–Paul McCartney, David Cassidy, Don Johnson, and so on. To be sure, these photos had been retouched–to remove acne and wrinkles, maybe add more color to their skin and smooth out unevenness in tone. But today, with the invention of computer software like Photoshop, I think there’s a whole lotta manipulation goin’ on, to paraphrase the Jerry Lee Lewis song. Not only are photos being edited for wrinkles and such, but waists are being made smaller, busts and bottoms bigger, and cellulite is being blown to oblivion. We’re falling in love with perfection! When can I retire from parenting? A Facebook post got me thinking about when a parent’s job ends. I know I am still responsible for clothing, feeding, and sheltering my fifteen-year-old daughter because she’s a minor, but what about my two children who are over eighteen and no longer live under my roof? What are my responsibilities towards them? I admit they no longer need me for survival. They cook, pay rent, and clothe themselves. But like the rest of us, they seek advice from those with more experience, and I’m happy to say that I qualify, although I’m not happy to reveal exactly how many more years of experience I have over them. Suffice it to say I have more than a few. I love when my children ask for my opinion. It validates my role as a parent. It tells me that regardless of what they choose to do in the end–and, yes, the choice is theirs–they respect my view and it bears weight among their options. Maybe you think giving advice to grown children isn’t parenting. After all, everyone gives advice at one time or another to many people that cross our paths from day to day. But what about the lead balloon that drops into my stomach when one of my children tells me they didn’t get the job that was perfect for them? (And there’s the ache in my heart that I can’t do anything about it, too.) What about the catch in my breath when the phone rings late at night or when I know they’re on a road trip? Are these not part of parenting? Certainly they are part of being a parent. Is there a difference? I’m reminded of something my mother said long ago. I had just returned home from a summer Saturday night out with friends. I discovered Mom sleeping in my bed so that I would have to wake her and she would know I had arrived home safely. Upset that I was going to get into a warm bed (something I didn’t grow to like until much later in life) I snapped at her that when I was away at college during the school year, she had no idea whether or not I had made it home each night. Her response was, “Don’t you think I worry about you then too?” As a matter of fact, Mom, it had never occurred to me that you might worry about me when I’m not in your home. Mom’s simple statement taught me what it meant to be a mother. It meant no longer having the freedom not to worry. This was consoling actually, for I realized that I would always have someone watching my back, cheering for me, and comforting me when I needed it. To all grown children, no matter your age: Parents might no longer be there to cook your meals and provide shelter, but we are always with you in spirit. A day doesn’t pass without us thinking of you and wondering what you’re doing, how you are, or when we will get to see you next. So when can I retire from parenting? NEVER. And I’m grateful for that. 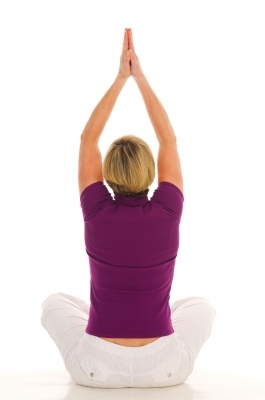 Can yoga, exercise or Omega 3s help menopause-related symptoms? In a study funded by NIH, researchers assigned 249 healthy, previously sedentary women to one of three groups: those who would practice yoga, those who would take up a moderate aerobic exercise program, and those who would not participate in either yoga or moderate exercise. In addition, all women took either an omega-3 fatty acid supplement or a placebo. The researchers looked at the effect each practice had on insomnia, hot flashes, and night sweats. The results showed that exercise and yoga did not improve sleep quality and depression to a statistically significant extent, and the omega-3 supplement did not seem to improve any symptoms. However, there was a statistically significant reduction in insomnia in the women who took a 12-week, 90-minute yoga class and practiced yoga at home. It was not clear from the two write-ups of the study that I read what kind of yoga these women practiced. I imagine this could play a role in the benefits received. Some types of yoga are much more rigorous than others. If you decide to try yoga to help your menopause-related symptoms, be sure to research the different types and choose one that is right for you. What have you found to help you sleep? And do you have any remedies for other menopause symptoms? Please share in the comments. That second one took me by surprise. I knew women were more likely to have strokes than men, but I had no idea the divide was so large. And, I admit, I’m not sure I can name more than two symptoms of stroke. Two I’m certain of—numbness and tingling and slurred speech—but the others that come to mind are really only guesses. How can one reduce the risk of stroke? Take up walking. Walking only three hours a week can reduce risk of stroke by 43 percent. This is huge. Make good dietary choices. Diets high in olive oil and potassium-rich foods can lower risk 20 percent. Potassium power foods include bananas, orange juice, potatoes—both white and sweet, white beans, and fat free yogurt. 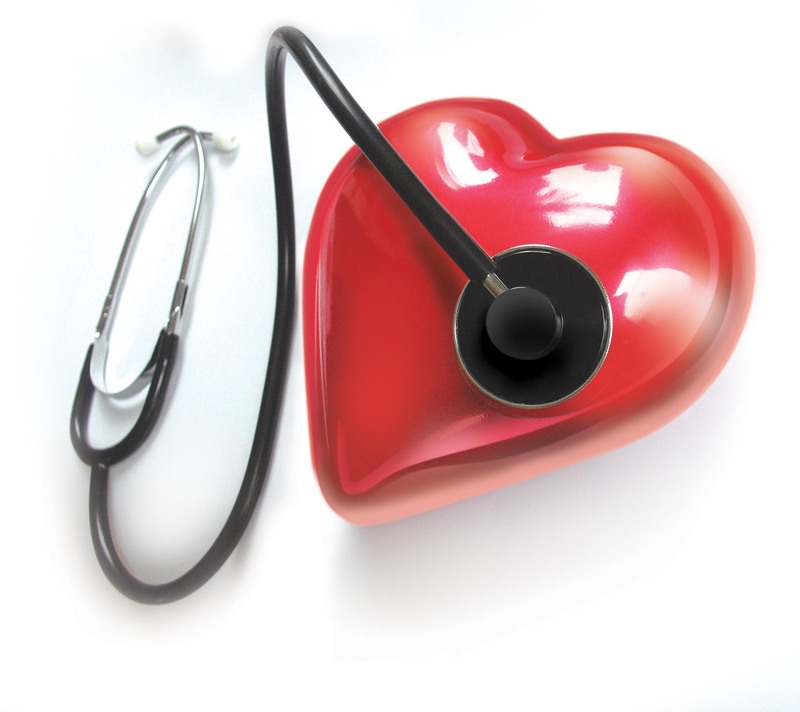 Keep cholesterol and blood pressure at healthy levels. Lower stress and control anger. These can cause thickening of the neck arteries, which can lead to stroke. What are the risk factors that are specific to women? What are the symptoms we should look for? T stands for time, which you lack if you are having a stroke. Call 911 immediately if you suspect stroke. Curious about your personal risk for stroke? Measure your score using this National Stroke Association’s scorecard .